The great thing about candy is sharing. (I wish someone would have told my older sister that). We share our candy with our friends and family while watching a movie, sitting in class or road tripping to wherever and back again. It spreads the joy like no other food can. Part of sharing is listening to what other people want. We want to hear from you. Send us your ideas or curiosities about candy. We’ll either answer straight away or go do some research and find out the answer. We love that stuff. We’ll write a blog post about it and do all kinds of fun research and answer your candy question to the very best of our abilities. So don’t be afraid to chime in. Let us hear your candy roar! 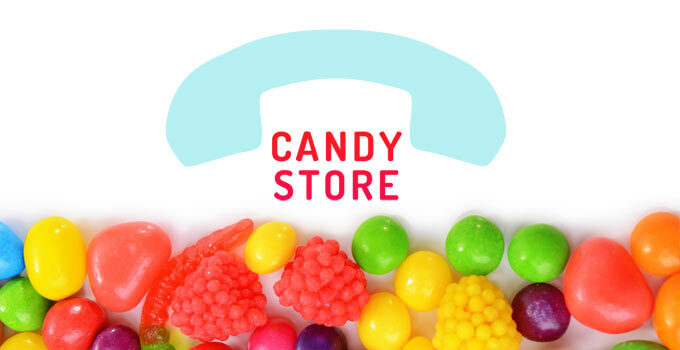 If you need to get in touch with customer service for an order (or potential order) with candystore.com, please contact us via our customer service page for a quick response!